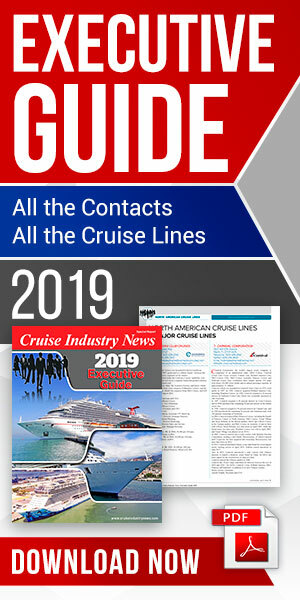 Cruise Norway has named Sandra Diana Bratland as its new managing director, succeeding Wenche Nygaard, who is leaving the marketing organization after seven years to pursue other opportunities. Bratland comes from European Cruise Service where she has been director of shore excursions for the past five years. She has been involved in the cruise industry since 1988, starting out as summer help for the Bennett Travel Agency and eventually working with shore excursions for the company’s cruise division. Bratland is assuming her position Jan. 2.